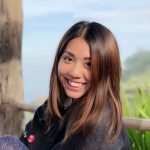 Thailand » Khao Yai » 10 Tips for all travellers dreaming of going to Khao Yai! Khao Yai is one of the most picturesque regions that the beautiful Thailand has to offer, and the best news is that it’s only located a short 3 hours’ drive away from Bangkok. This idyllic town has many exciting attractions for a fantastic holiday – from vineyards with mountain views and fun farms, to adventurous locales like cowboy-themed parks and Khao Yai’s famed National Park. Everyone’s talking about Khao Yai and if you’re thinking of heading down to see it for yourself – here’s all you need to know. We have all your questions about Khao Yai, finally answered! From how to get there and how many days to stay there, to convenient itinerary options and even day-trips… We have you covered. Read on for more! PS: If you’re thinking of booking KLOOK’s Khao Yai Custom Tour from BKK (from SGD $163.7 per day), use our promo code “TRIPCANVASTH” and get 8% OFF (up to S$15 discount)! 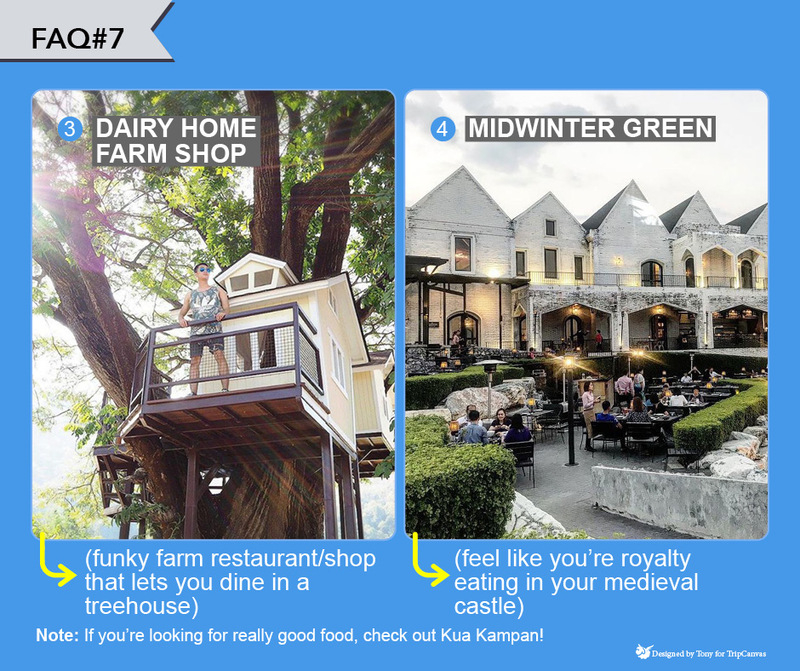 Tip #1: How do I get to Khao Yai? Personally, we would recommend getting a private car charter with driver, especially if you’re not comfortable driving on foreign roads. This will also enable everyone in your travel party to fully enjoy themselves without having to worry about the routes or driving. PS: If you’re thinking of hiring a licensed driver with insurance along with a private car charter, we strongly recommend Klook for their competitive pricing and convenient services. Tip #2: What’s the best way to get around Khao Yai? As taxis are not easily available in Khao Yai, and there’s little to no public transport around. The best way to travel around Khao Yai is to again – either rent a car (from SGD $163.7 per day), or hire a private chartered car with driver from Klook (from SGD $42 per day). We’ve tried driving on road-trips ourselves, and have also used Klook’s custom tour to get us around. Frankly, we preferred Klook’s private chartered car with driver – they made our roadtrip much more comfortable and convenient. We didn’t have to worry about driving, and it was great to have a local driver around to help with directions and suggesting new places to visit. Tip #3: Can I do a day-trip from Bangkok to Khao Yai? How many places can I visit in 1 day? Sure, a day-trip is possible since it’s not far from Bangkok. Whether you’re planning a day-trip or your itinerary for a few days, the general rule of (travel) thumb is to plan at least 3-4 attractions to visit in a day. Unless you spend more than half a day at 1 place (like Khao Yai National Park for example), you should be able to visit at least 3-4 attractions in a day. And if you’re looking for a day-trip from Bangkok covering the main attractions in Khao Yai… Here’s 2 great ones! Tip #4: What major attractions are only open during the year end? Jim Thompson Farm (Entrance Fees): Weekdays; 120 Baht / USD $3.40 (Adult), 80 Baht / USD $2.20 (Child). Weekends; 140 Baht / USD $3.90 (Adult), 100 Baht / USD $2.80 (Child). 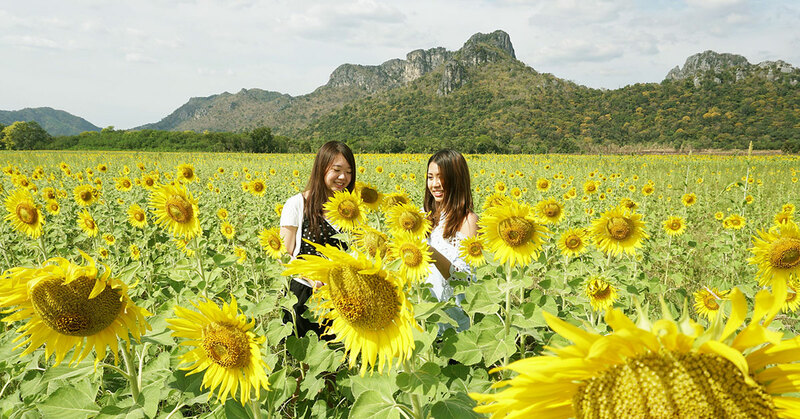 See more major Khao Yai attractions here! Tip #5: What are must-visit attractions I shouldn’t miss in Khao Yai? If you ask us about the must-visit attractions that we’ve personally enjoyed, that friends have enjoyed, as well as according to the feedback from our dear readers… These are 7 must-visit attractions. Looking for a day-trip from Bangkok covering main attractions in Khao Yai? Tip #6: What are places I should consider staying at? Looking for more Khao Yai hotels? Tip #7: What are places I should consider eating at? 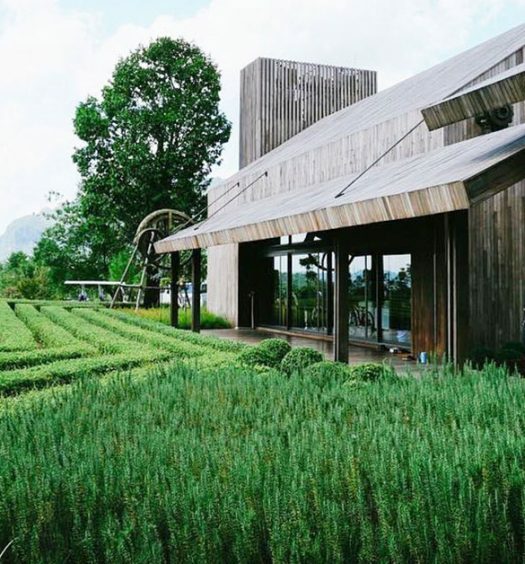 PS: Find 15 of the most unique cafes and restaurants in Khao Yai here! 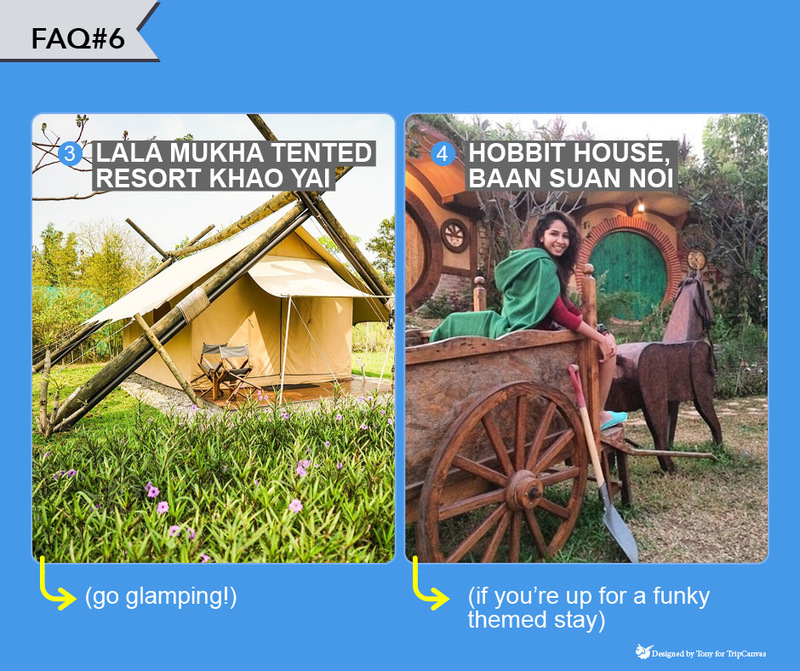 Tip #8: What’s the recommended Khao Yai itinerary I can check out? Once you decide what you’d like to do in Khao Yai, or how many days you’d like to spend there, you don’t have to worry much about the itinerary. 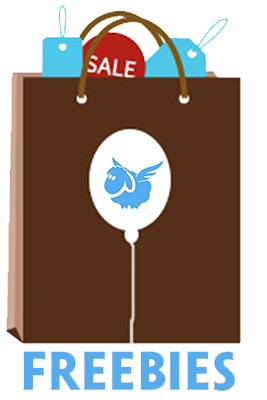 We’ve pretty much done the work for you! 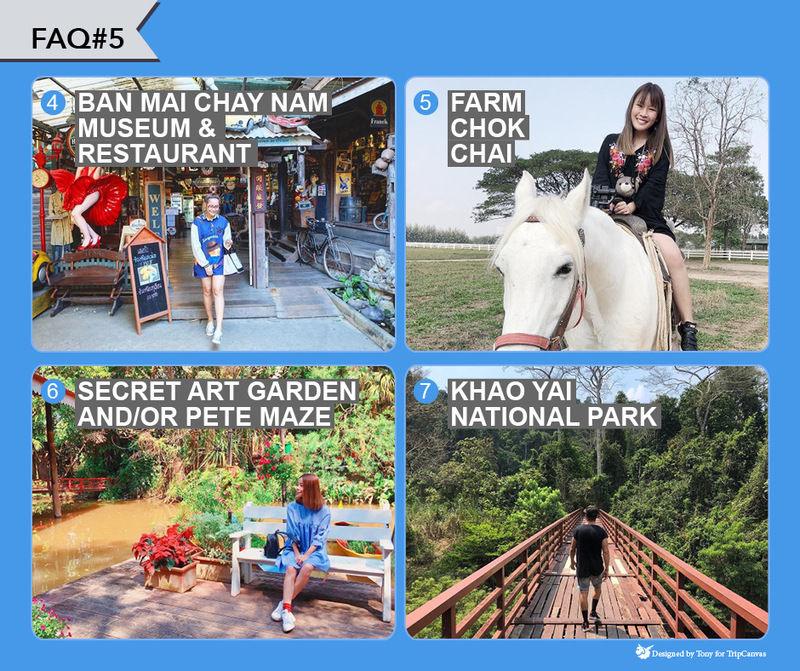 Tip #9: How many days should I spend in Khao Yai and why? It really depends on what you’d like to do. Are you more interested in sightseeing and relaxing, or shopping? 1. If you can’t miss out on shopping, but want to enjoy some sightseeing – get the best of both worlds by combining a 7D6N trip to Khao Yai with Bangkok. We recommend spending 3D2N in Khao Yai, and depending on your leave, choose between 2-4 days in Bangkok. 2. If you’re more interested in sightseeing, and are up for something a little more adventurous, then consider a 3D2N trip to Khao Yai. If you’re not that keen on spending so much of your precious travel time in Khao Yai but would still love to experience what it has to offer – then consider a day-trip! Tip #10: When’s the best time to visit, and what’s the temperature like during different seasons? The best time to visit is during the winter season between November to February. This is when you’ll really get to enjoy the cold weather at Khao Yai. Otherwise, the rest of the time is good to go, just that you won’t get to enjoy the cold winter weather. That’s all for our top 10 tips for everyone keen on travelling to Khao Yai. You’re armed with all the need-to-know knowledge, and can start prepping for this long awaited adventure! If you thought that this was useful to you, please leave us a comment below to let us know. And if you have further questions about Khao Yai, don’t hesitate to leave a comment below – we’ll be sure to get back to you too!